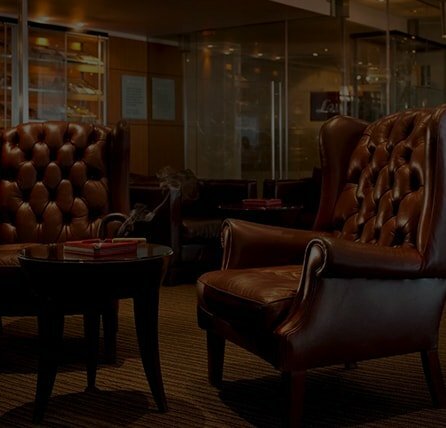 Welcome To Fox Cigars INC.
We have been trading in fine tobacco and smokers' accessories since 1975 and our customers have included discriminating smokers from all walks of life – from commoners to elites. Our world famous tobacco business started with Charles Fox, who began trading fine tobacco in Cuba in 1977. Fox Cigars was formed in Florida in 1975 and opened its first tobacco shop in Florida in 1977. We acquired the businesses of top tobacco companies over the period of time to ensure that our customers get all the varieties available across world. We’re passionate about life and all that it has to offer, like good food, great brew, and everything else. But when it comes to cigars, we’re beyond passionate. 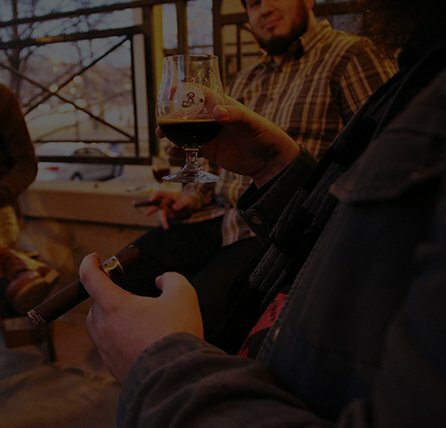 And on top of that, we know cigars and want to share our experience with you. Believe us, we know what’s good and that’s all we intend to put in front of you. When we say that we have a real commitment to quality and value, we mean it. * Do not find your product listed? Do not worry. Give us a call or email us, we may have it. We keep on adding many products daily which may not be updated on the website. We have been trading in fine tobacco and smokers' accessories since 1975.
our customers have included discriminating smokers from all walks of life – from commoners to elites.Now we have our operations in countries like India, Bhutan, Sri Lanka and across asian countries. 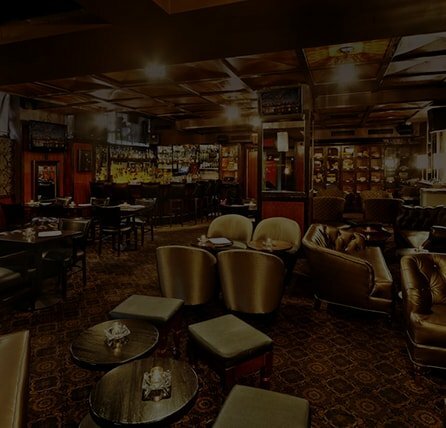 Foxcigars.in is an online cigar and accessories store. Please note that Foxcigars.in does not sell tobacco products to anyone under the age of 18. Foxcigars.in does not sell cigarettes of any kind.You must be minimum 18 years old to enter our website.